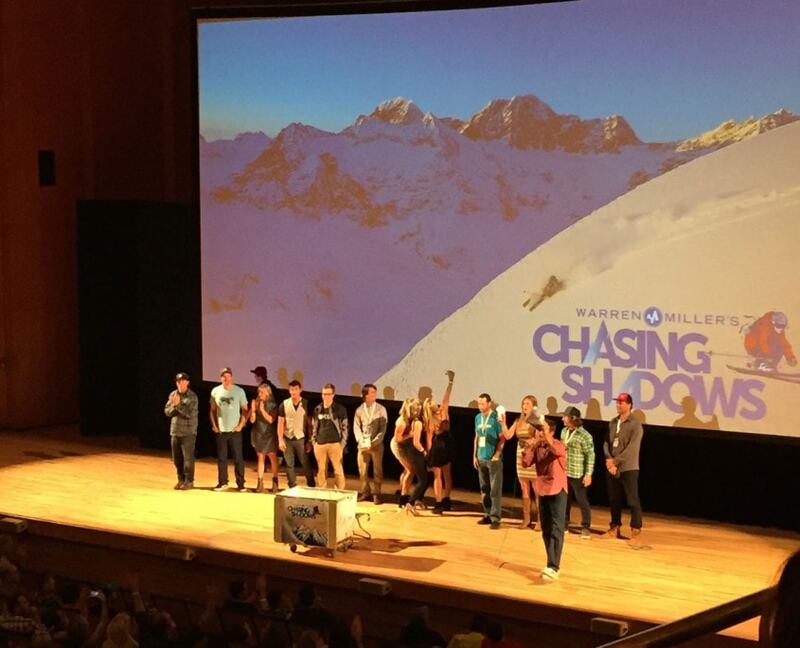 I couldn’t be more grateful for the opportunity to be involved in this years’ Warren Miller Film. I’ve had the opportunity to attend the world premiere event in SLC, Utah and 6 more screenings across Utah so far and it’s been a great opportunity to share my passion for powsurfing and creating boards to facilitate this special form of mountain riding. The audience is not so much the “core” type of riders that I’ve been dealing with over the past 9 years, but the beauty of powsurfing is touching all types of new people thru this outlet that otherwise may not get the chance to see and understand this. 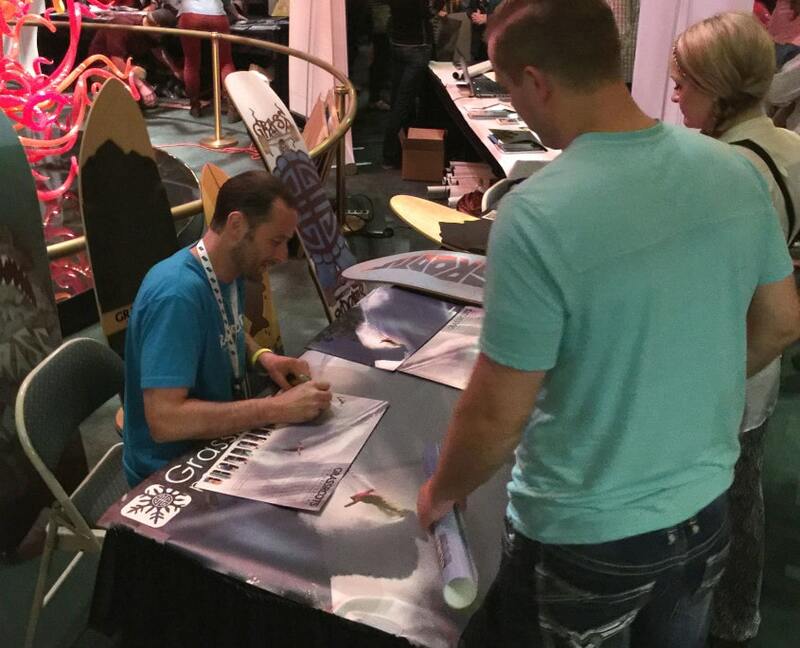 Signing autographs has been fun, and meeting and hanging out with the other athletes and Warren Miller Ent. team members has been amazing. So many rad people came together to make this happen.. again, I’m just fortunate to be a part of something like this. The film is great this year.. the stories, shots, editing and sound design is top notch and I’m really happy to be a part of such a large scale production that spans mountain players from so many disciplines. We are all out there having the time of our lives playing in the snow.. it doesn’t matter what we are sliding down the hill on, and that is a beautiful thing. Check the teaser! and get stoked for the snow to fly. 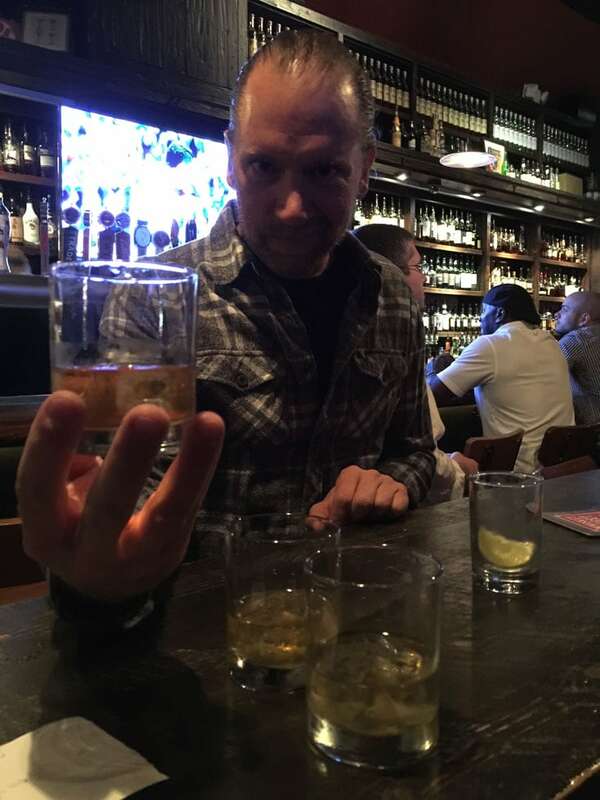 I don’t want to spoil the film for you, soI won’t go too far into the details, but the Utah segment turned out pretty damn good, especially considering that last year in the Utah was the worts winter in recorded history for snowfall. For the Grassroots/Jeremy Jensen segments we only were able to film for 3 days and two of those 3 days were under some pretty terrible conditions, but we made the most of the time we had and the segment turned out great. Take a preview teaser look at the Utah section below! In between shows I was able to catch up with some old friends who have inspired and driven me over the years to charge as hard as possible. One of which I hadn’t seen in over a decade. If you know Elf… you know. 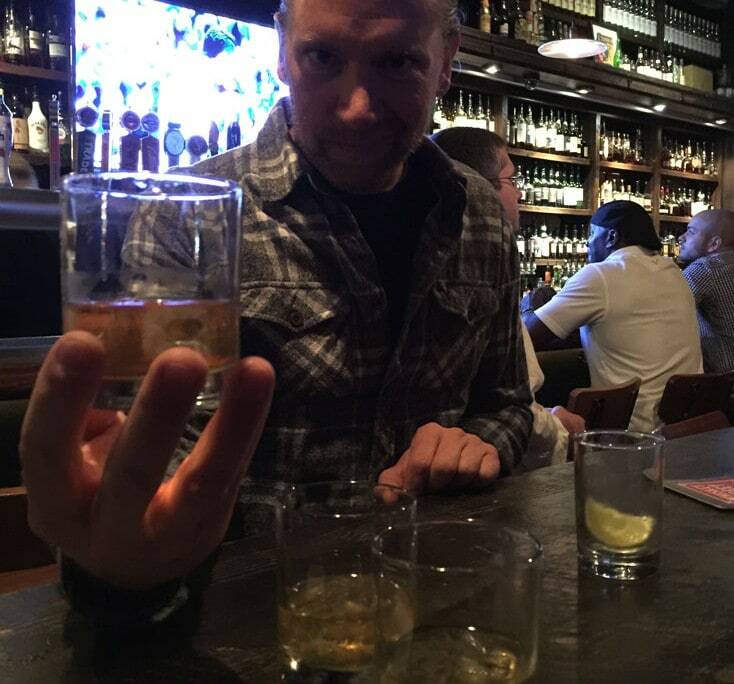 This guy is incredible.. and he has a hell of a good taste in whiskey!